The program is sold out. Please email rsekiguchi@flwright.org to be placed on the waiting list. While his contemporaries looked to Europe for inspiration, it was the enigmatic culture of Japan that cast its spell on the young Frank Lloyd Wright. 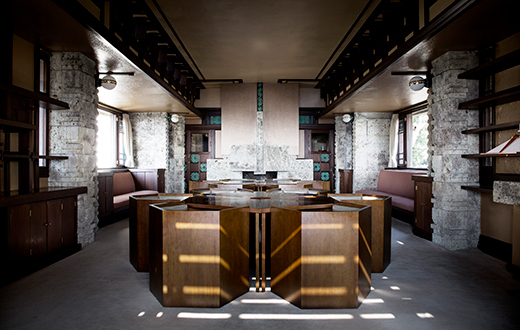 Ever since the 1890s, when Wright first encountered Japanese art and architecture in Chicago, he longed to see the country itself. And from 1905 to 1922, he traveled there seven times while designing a total of fourteen projects, including the Imperial Hotel. 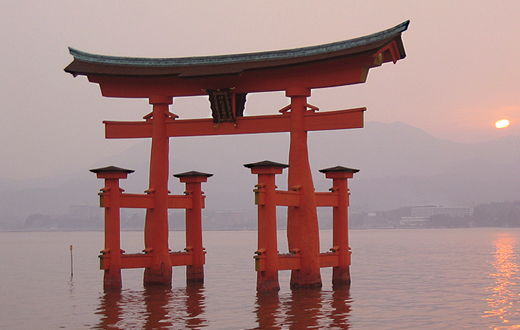 Discover Tokyo, Nagoya, Kyoto, Kobe, Hiroshima and so much more. See masterpieces of contemporary architecture while taking part in traditional cultural experiences on this immersive, experiential journey. 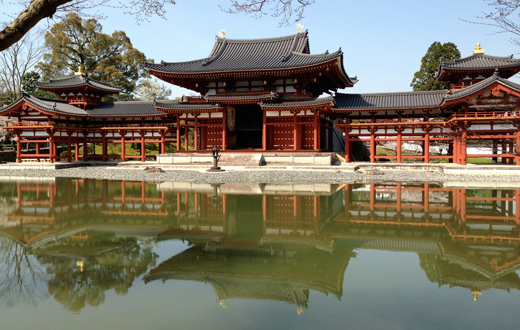 Savor regional cuisine, receive a Shinto blessing, participate in a tea ceremony, meditate on Zen Buddhism, soak in hot springs and stroll tranquil gardens, all during the long, sunny days of May.